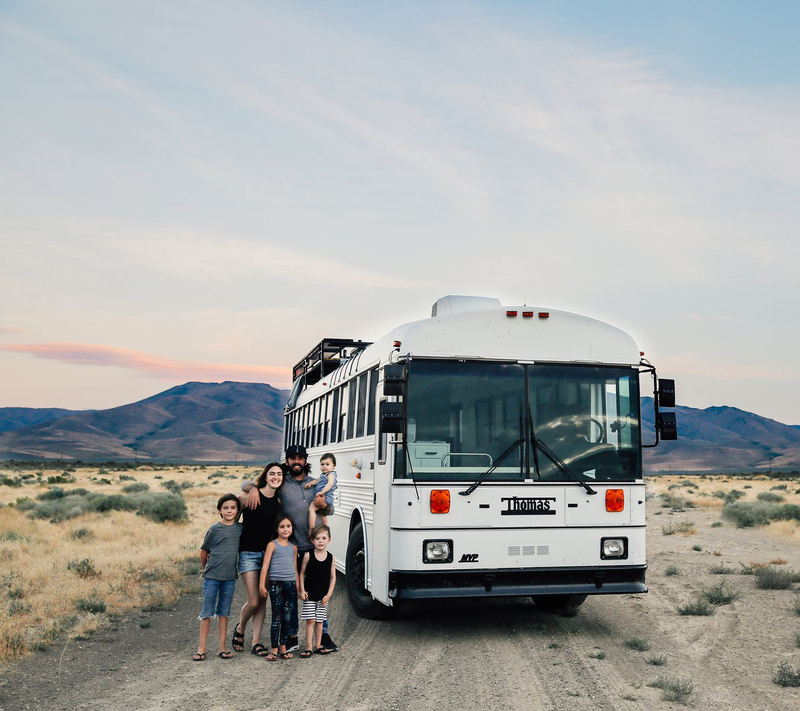 The Mayes family has made their very own magic school bus, and the it puts Ms. Frizzle’s to shame. 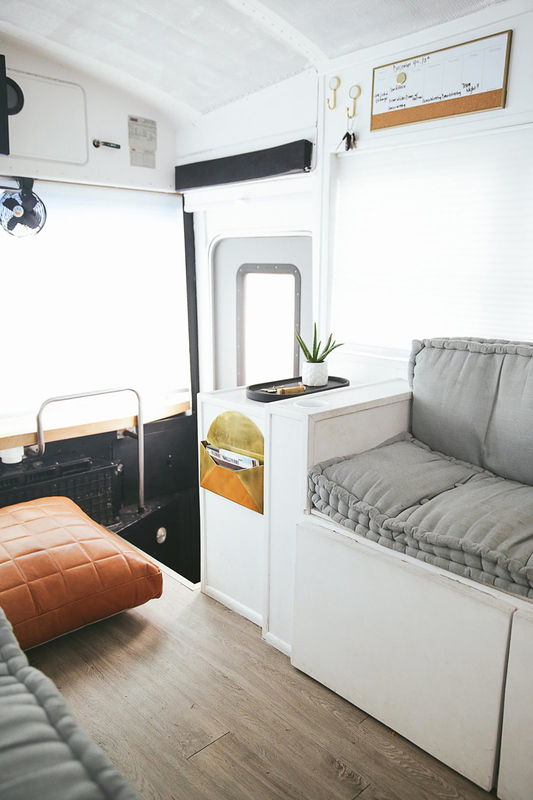 Compact but comfortable, this revamped and customized Thomas High Top–the same model usually used as a school bus–carries the Mayes family ’round and ’round as they travel the country. 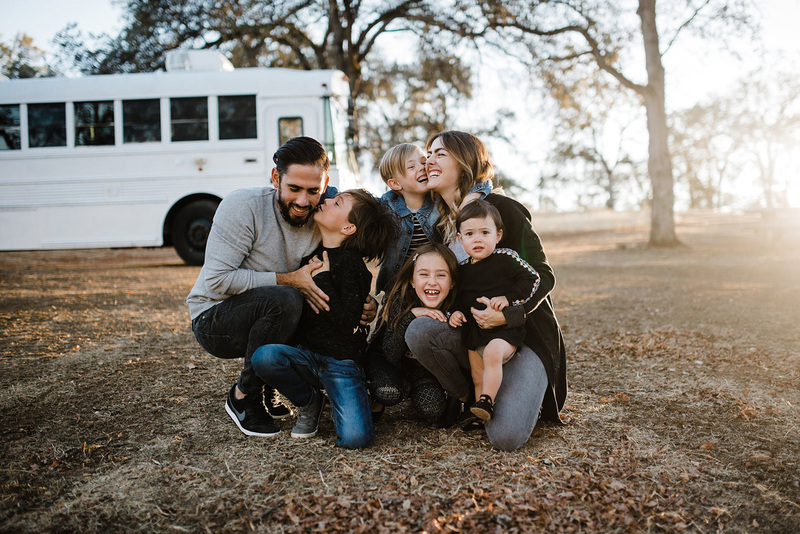 Instagramming their adventures as they roll, the Mayes family has put a new spin on #vanlife. 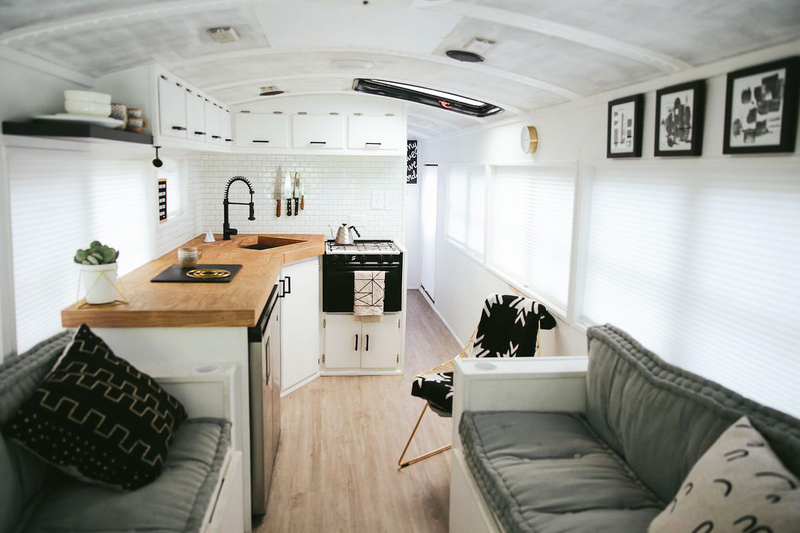 They got their bus in March 2017, and got right to work on converting the inside into a home for kids and two adults. 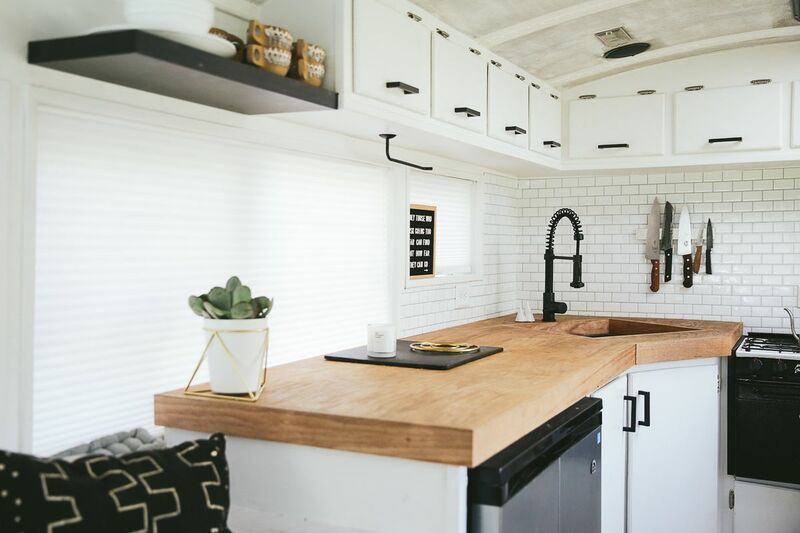 They downsized their life to fit in the 250 sq. 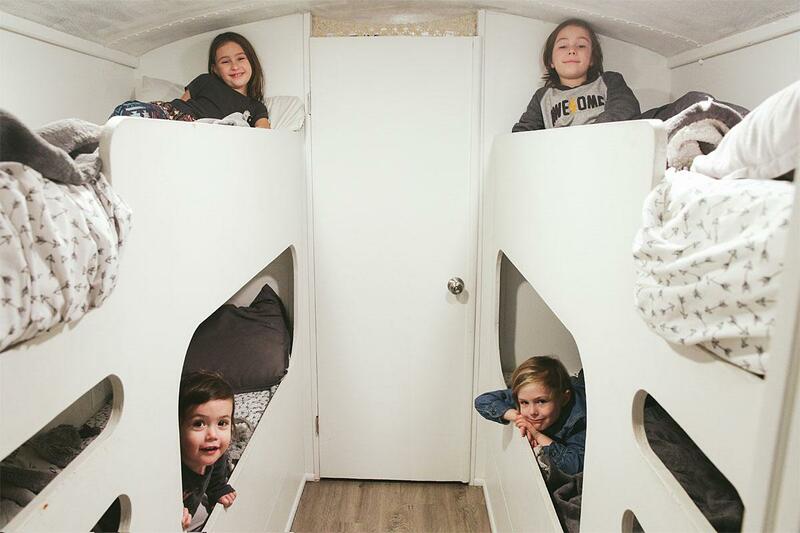 foot space of their “skoolie,” but designed the interior around the bare necessities–a bathtub for the baby, a bedroom for Mom and Dad, individual beds, designed to function as places of privacy and alone time for each of the boxcar children. 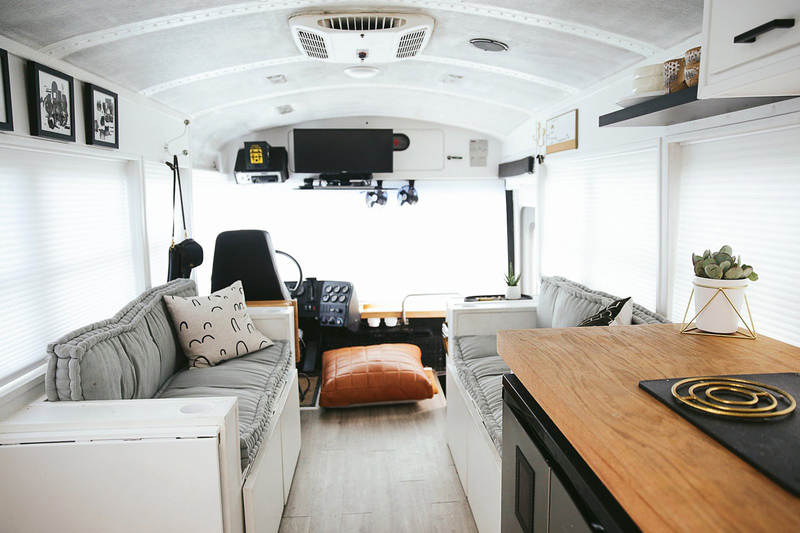 Natural light bathes the whited-out bus, which has a workspace for Dad, and a dinner table to eat together. 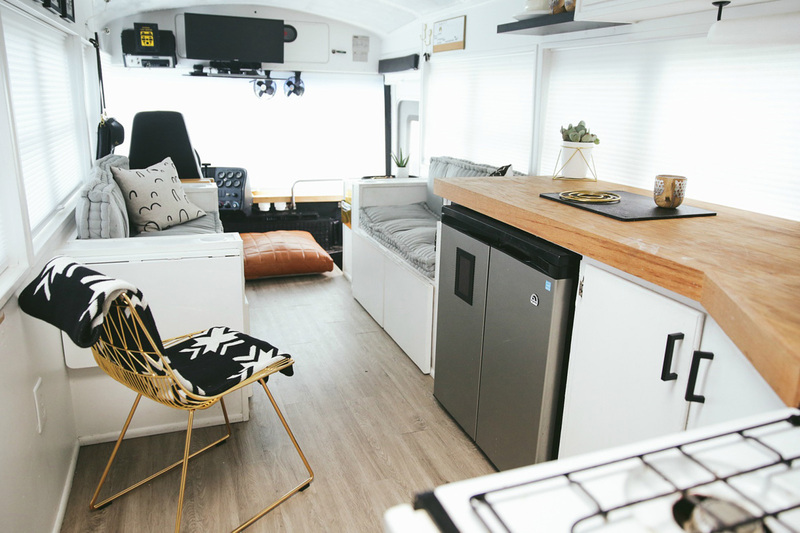 The small surface space belies how much room the skoolie really has; secret compartments hold toys, electronics, and even a guitar. 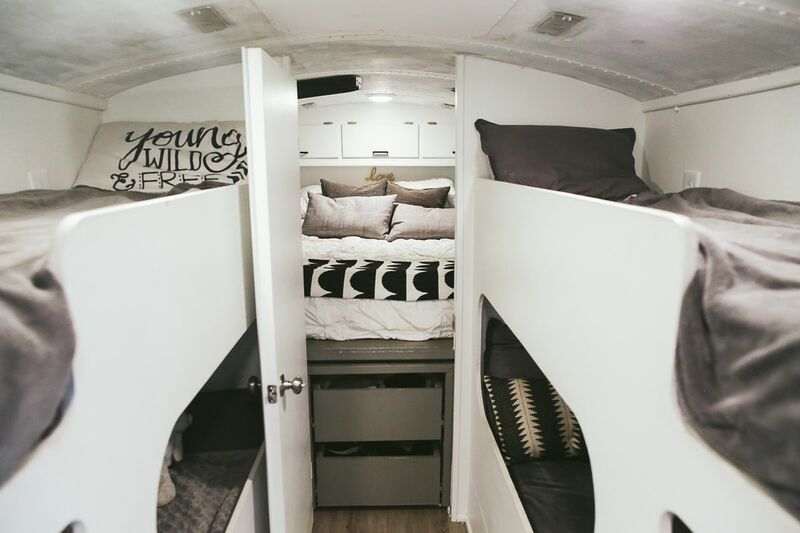 Though small, this bus is far from abstemious. 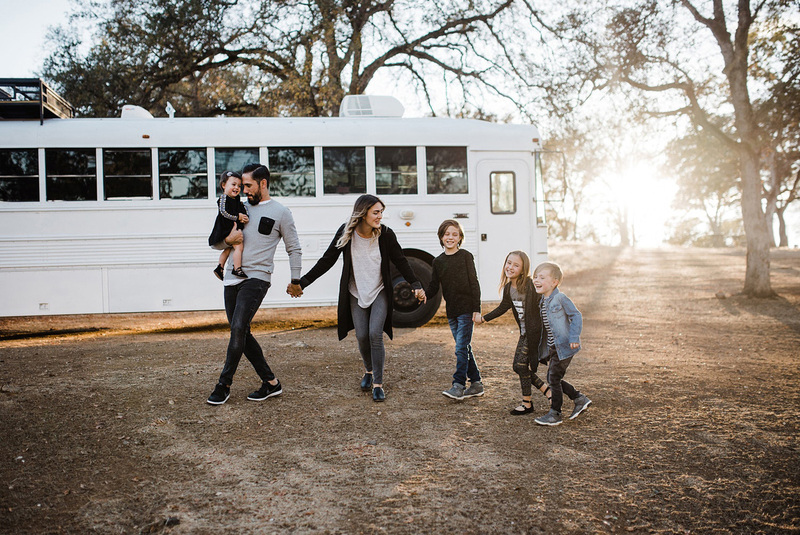 Plenty of little luxuries make this bus a magical home for this adventurous family. 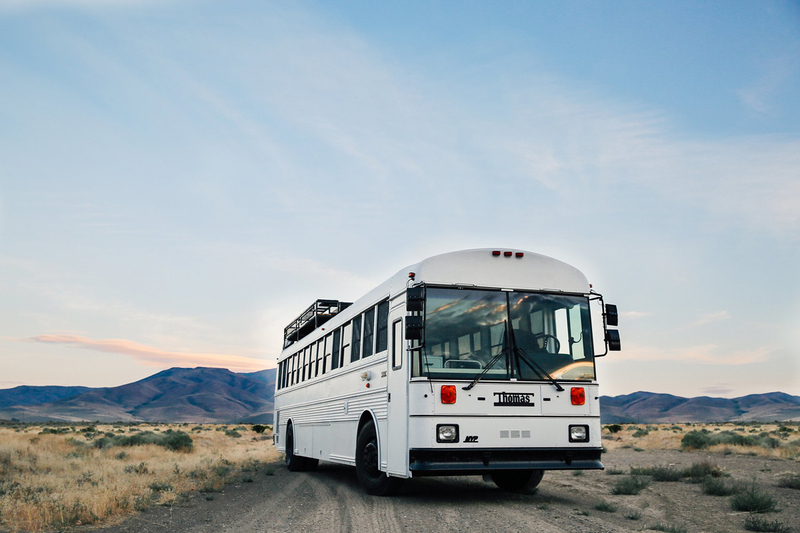 Ad don’t forget to check this cool bus.